Aitico helps to Start-Up business or project. We use all the approaches and principles of strategic planning, business analysis with modeling and forecasting elements for this purpose. 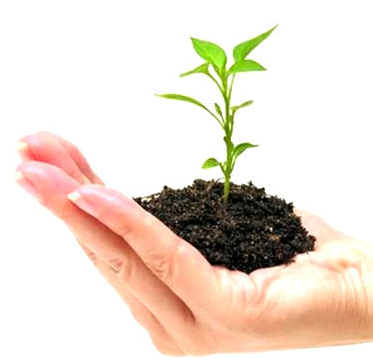 Business Start-Up is carried out on project basis with the complex approach. - Supporting and consulting (IT-solutions functionality support, upgrade, etc.). It is important to involve experienced professionals to Start-Up, as the right beginning is the key to success. You save time and money in such a way. Many businessmen would never start their business, if they evaluated business perspectives in advance. Many of them would change their market strategies, products and services assortment after business analysis done. Start-Up art means to feel the market and to notice its’ tendencies before others do it.